Classic in their style and effective in their advertising power, the 14oz. 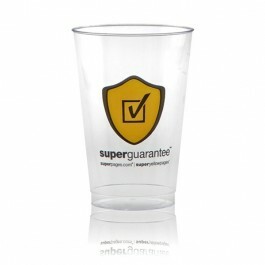 clear plastic cup has been a staple at virtually every personal or corporate event for years. 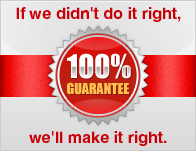 The simple yet effective nature of this item allows for advertising creativity at an incredibly affordable price.